Alaska Airlines has a history of nice ad campaigns. 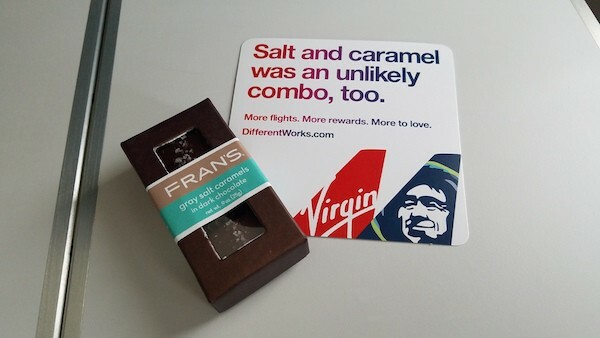 Virgin America, on the other hand, tends to be a bit less conventional. 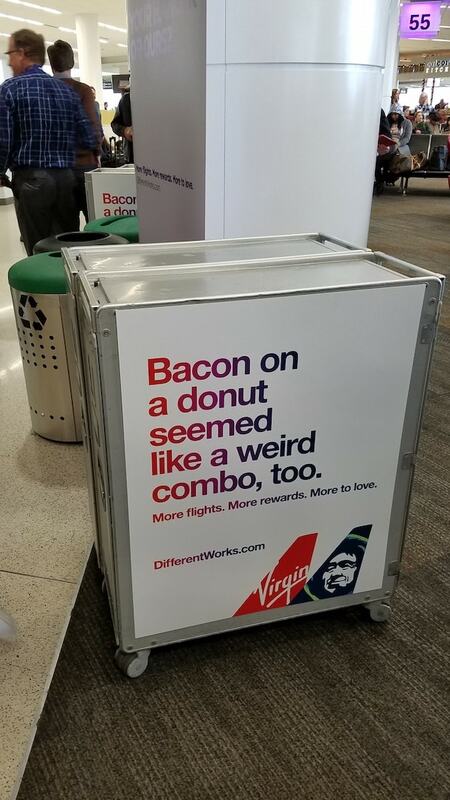 Today, in hoping to merge the two brands, Alaska and Virgin introduced their new Different Works ad campaign. It’s a little bit of both brands. The ad copy compares two things that seem like an odd combo but when put together makes something great. The sum is greater than its parts, you might say. The colors that the joint airlines have settled on are red (Virgin), blue (Alaska) and purple (red+blue, get it?). Expect to see a lot of color spectrums in the weeks and months ahead. 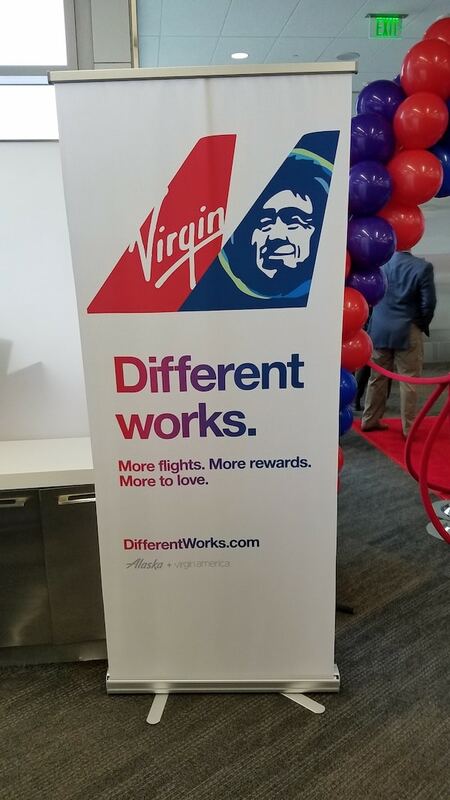 Of note, Alaska and Virgin will continue to operate as two separate airlines for the next 18+ months until they come under a single operating certificate. Alaska is doing research to see what customers want in terms of a merged airline. No news yet on that front. My guess is that the current Alaska + Virgin merger ad campaign is from the creative minds at Mekanism, Alaska’s advertising company. What do you think? 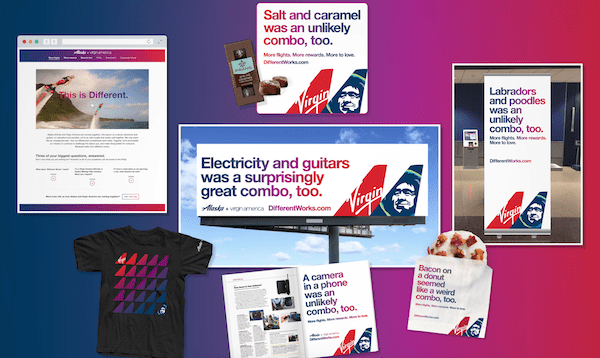 Does the new Alaska + Virgin merger ad campaign embody the spirit of both airlines?